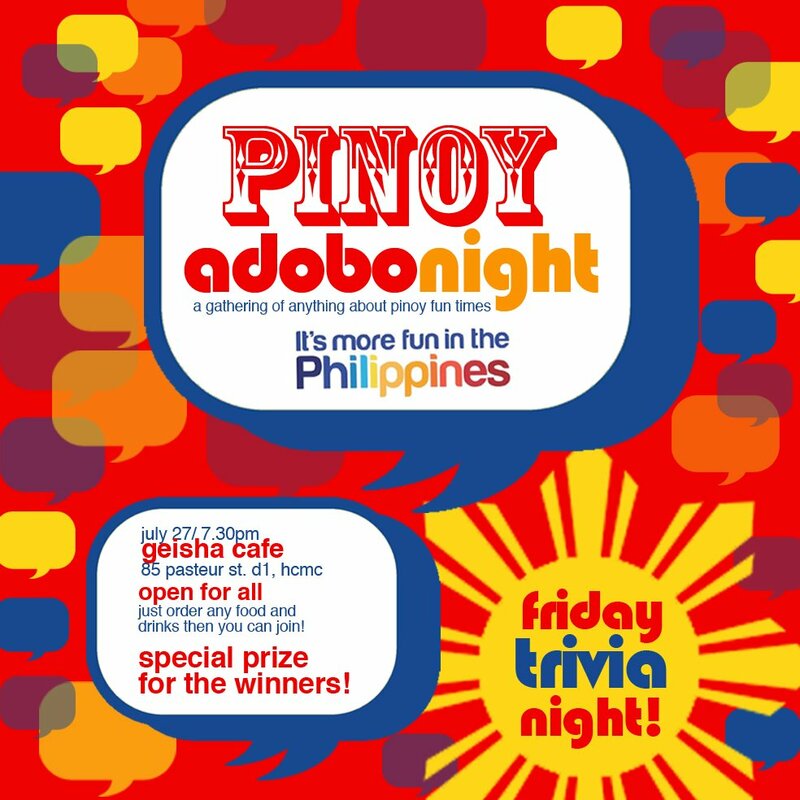 Adobo Pinoy Trivia Night | Hello Saigon! 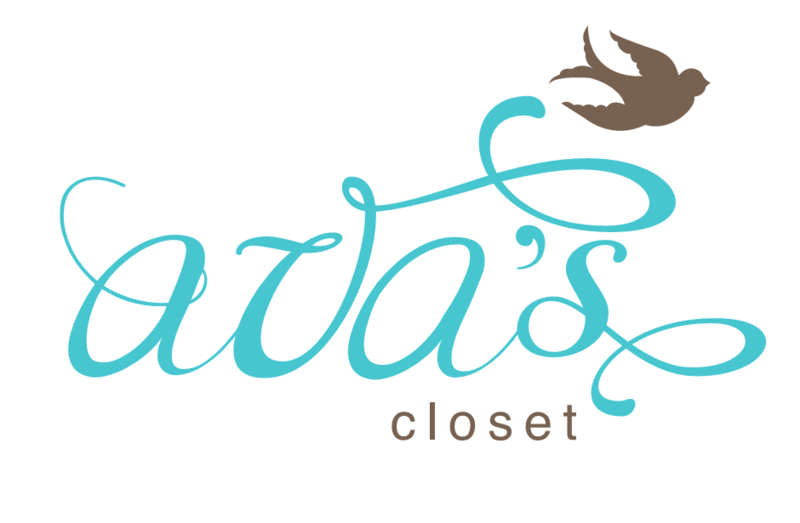 This entry was posted in Event and tagged Geisha, Pinoy Trivia Night. Bookmark the permalink.